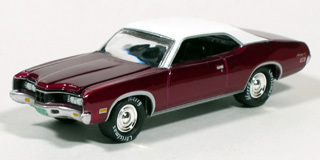 How to identify years and options. 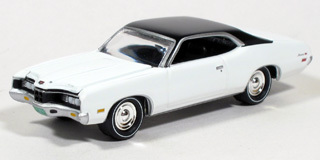 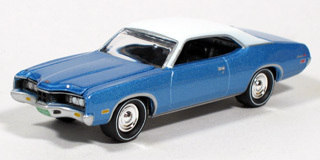 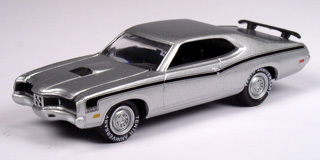 The '71 grill for the Cyclones has a larger diameter circle in the middle than the '70 models while the Montego had a unique grill with no circle design, only thin horizontal fins. 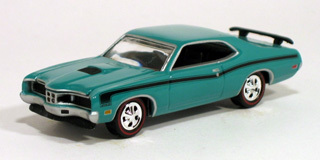 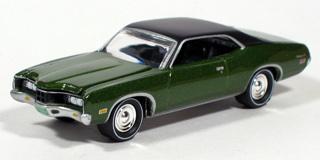 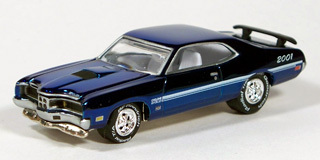 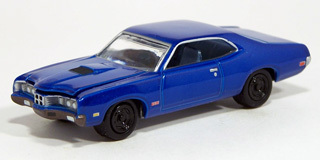 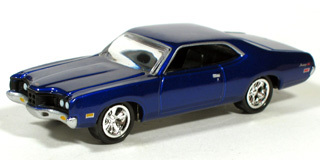 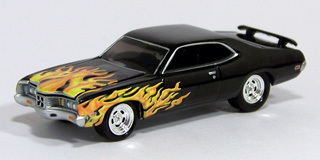 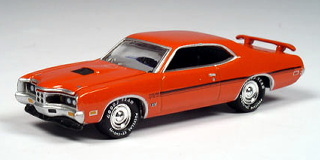 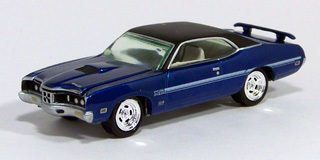 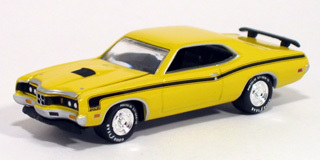 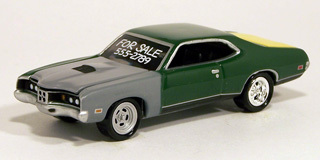 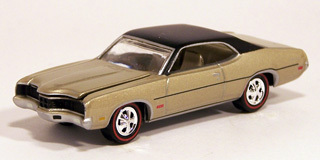 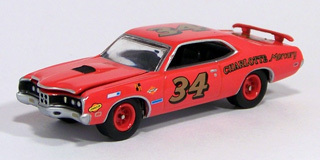 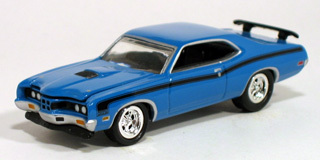 The '71 Spoiler has longer, larger, curved type body stripe than the '70. 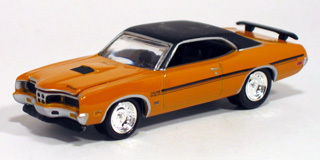 The '70 stripe starts behind the front fender opening. 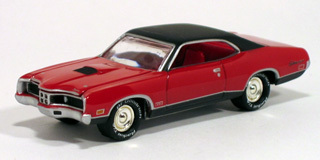 Hidden headlights were available on all models and believed to be standard on the Cyclone GT. 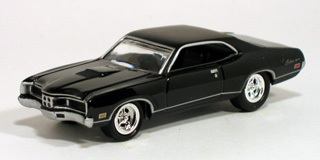 Cyclone GT had side body molding running the length of the car as well as around the wheel openings.